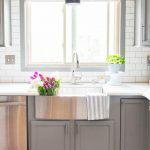 January is a great time to start clean. 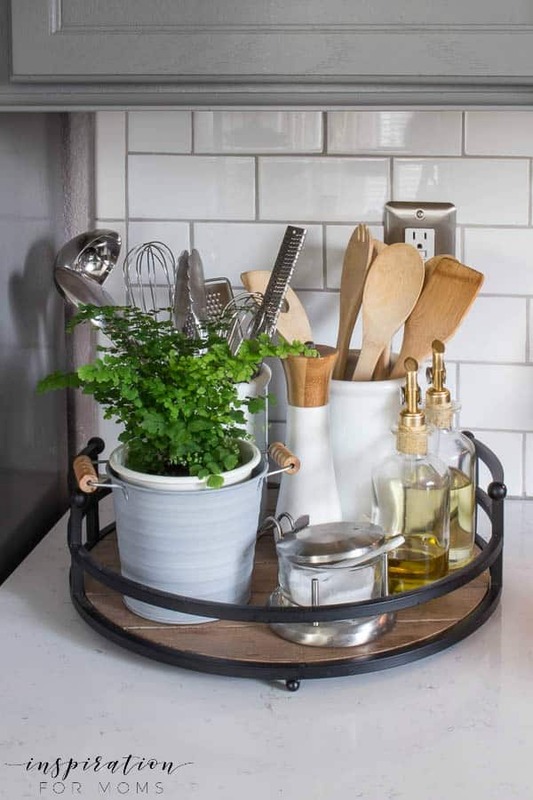 Discover twelve creative ideas to help you organize your home fast! 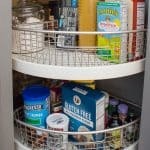 The beginning of a new year is the perfect time to clean, sort and reorganize. 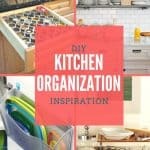 I have a ton of new organization projects I’m going to be sharing with you over the next few weeks. 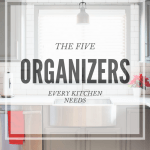 🙂 But today, I’m sharing a few organizing ideas that I already have in place in my home like my kitchen counter organizer. 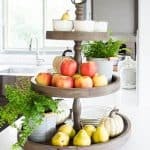 This project was so easy to do! All I needed was a tray and a few accessories and now — everything is within a quick hands reach. 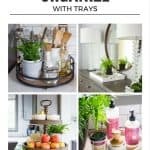 One of the best organizing tips I can tell you is to get lots of trays. 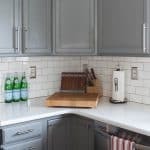 I love to use them in almost every room in my home to keep things looking clean and organized. You can see examples of all my trays here. 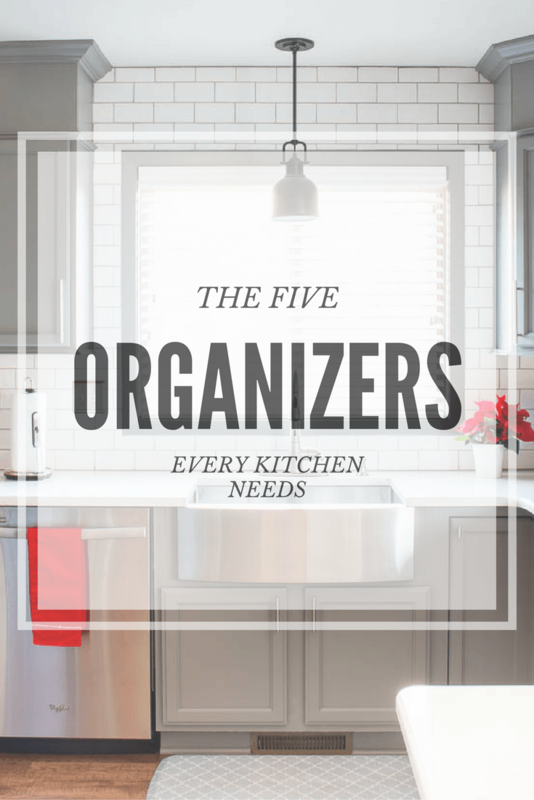 Another organization project you might find helpful is the five organizers that make my kitchen beautifully efficient. One of my best helpers is my pot rack — but (surprise!!) I don’t use it for my pots! 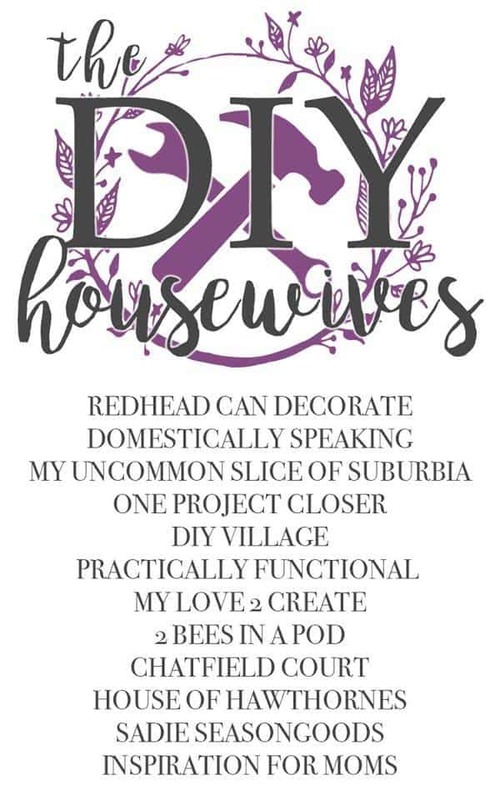 I also have eleven more projects from the DIY Housewives to help you organize your garage, freezer, crafts and more! 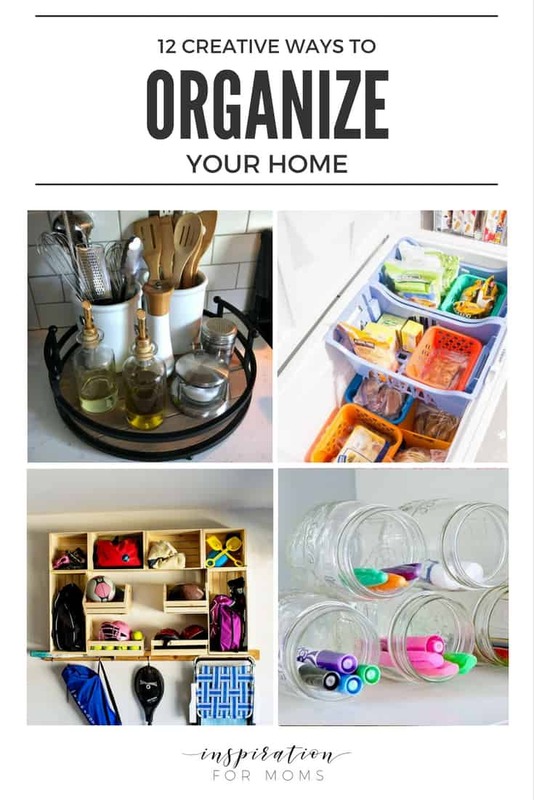 Check out these amazing ways to organize your home below! Trays! Oh how I love them!